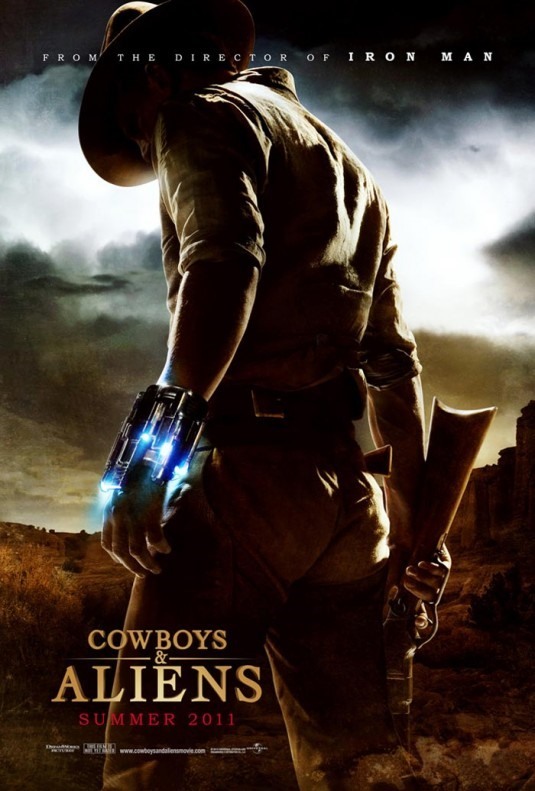 Here is the brand new movie trailer for the feature film "Cowboys and Aliens"
Directed by Jon Favreau this is film is to be released 2011. News: Top 5 Alien Worlds That Could Host Alien Life! How To: Make Crop Circles or Are Aliens Among Us?